How do you describe light when it is so bright that it shines throughout the world? Do you speak of its impact, its reflection, or the glow as it pours its radiance upon those it touches? 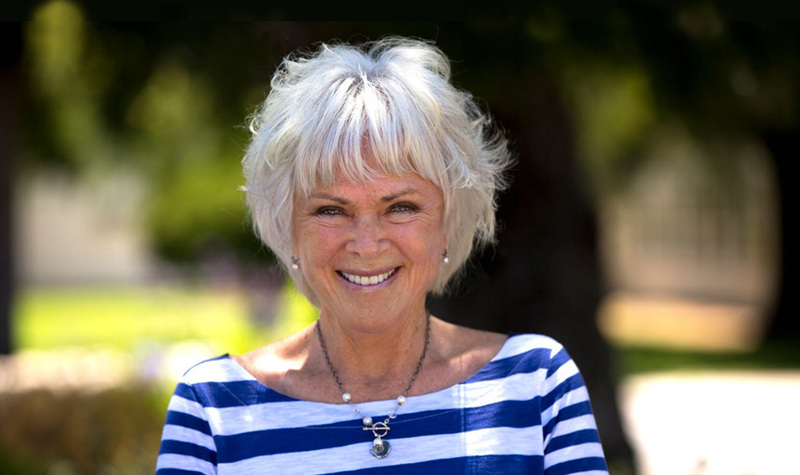 Byron Katie is hard to describe, because it is her essence that is so significant as she takes life on. 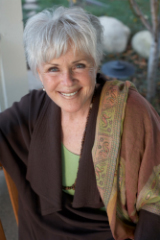 In this hour, Katie offers you a portal to change all that has held you captive and the scissors to cut the bindings that would prevent you from living your greatest life. What would that be worth?